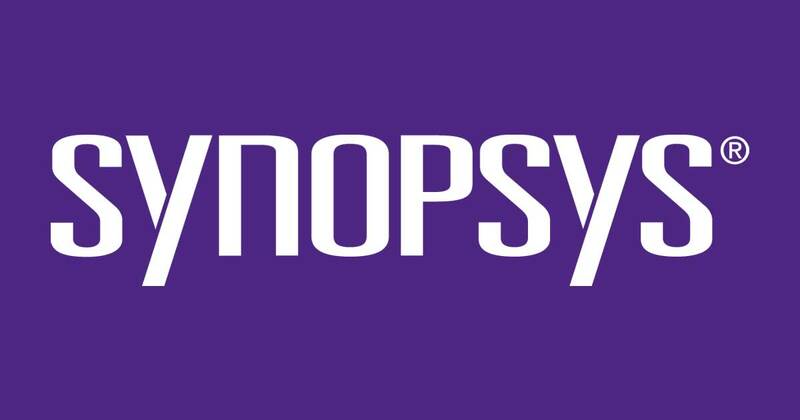 Synopsys, Inc. (Nasdaq:SNPS) provides products and services that accelerate innovation in the global electronics market. As a leader in electronic design automation (EDA) and semiconductor intellectual property (IP), Synopsys’ comprehensive, integrated portfolio of system-level, IP, implementation, verification, manufacturing, optical and field-programmable gate array (FPGA) solutions help address the key challenges designers face such as power and yield management, system-to-silicon verification and time-to-results. These technology-leading solutions help give Synopsys customers a competitive edge in quickly bringing the best products to market while reducing costs and schedule risk. For more than 25 years, Synopsys has been at the heart of accelerating electronics innovation with engineers around the world having used Synopsys technology to successfully design and create billions of chips and systems. The company is headquartered in Mountain View, California, and has approximately 90 offices located throughout North America, Europe, Japan, Asia and India. Release Candidate testing (RCT) of ARC software and hardware products. Automation of RCT test scenarios if required. Will be working on FPGA Hardware boards to validate the ARC processor use cases. Person should have B. Tech/M.Tech/MS degree in Computers or Electronics/VLSI domain. Very good academic track record with an aggregate of 70% and above in 10th,12th standards and Higher studies. Good theoretical Knowledge of Embedded systems. Good theoretical Knowledge on Linux/UNIX.